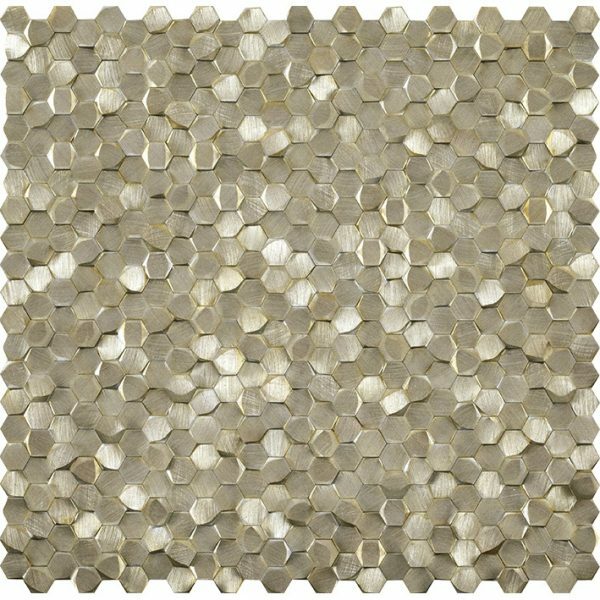 Porcelanosa Gravity Aluminium 3D Hexagon Gold 30.7 x 30.1 – Designed to dazzle, this metal mosaic has raised three-dimensional interlocking hexagons, forming the perfect feature wall. The Gravity Aluminium collection by Porcelanosa incorporates geometric patterns infused with bold metallic colours. 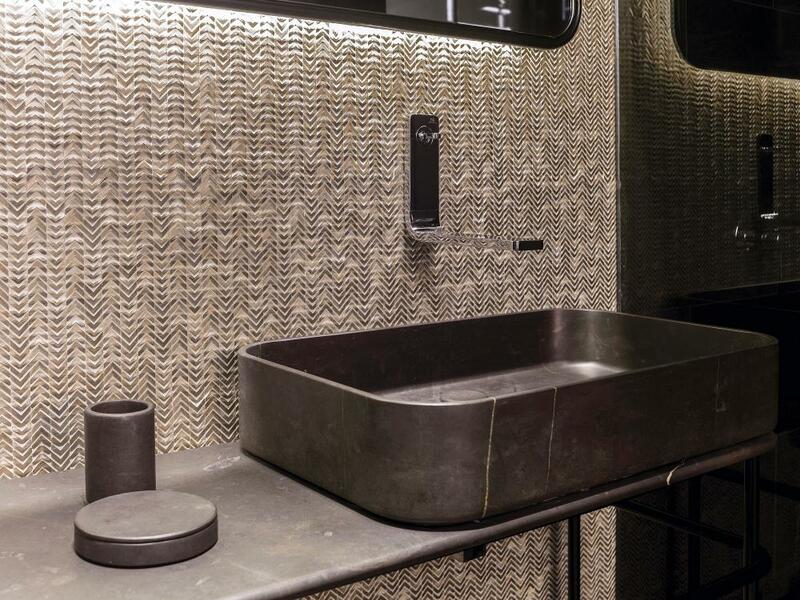 Available in a variety of designs, these mesh -backed metal mosaics can be incorporated into bathrooms, kitchens and living areas. Suitable for use on internal walls. 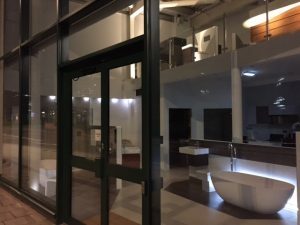 To discuss Porcelanosa Gravity Aluminium 3D Hexagon Gold price, availability and current promotions, please call us on 0121 270 8808.